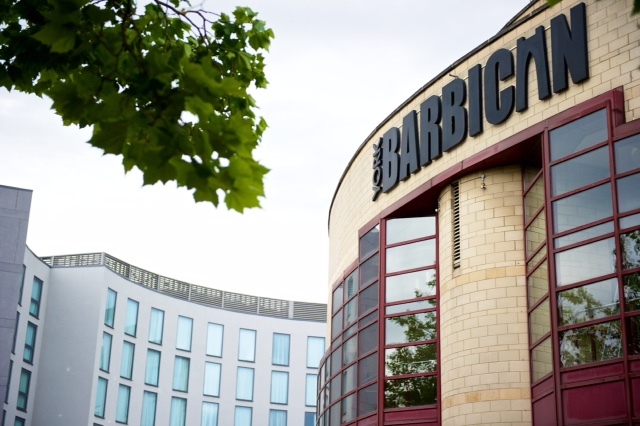 Conveniently located on Paragon Street, Staycity Aparthotels offer a mix of studio, one-bedroom and two-bedroom apartments adjacent to York Barbican while also within a 15-minute walk of the city centre and main transport links. Popular attractions including York Minster, the National Railway Museum and the Castle Museum are all within a 25-minute walk. All apartments come with air conditioning and offer features such as free WiFi, 32-inch LED flat-screen TV’s and rainfall showers. The apartments have fully equipped self-catering kitchenettes with facilities such as a dishwasher, fridge, twin hob and a microwave. There is a 24-hour reception desk surrounded by a modern social lounge space with food and beverage options available such as freshly ground coffee and tea. A Continental grab-and-go breakfast is available in the mornings and light snacks in the afternoons. 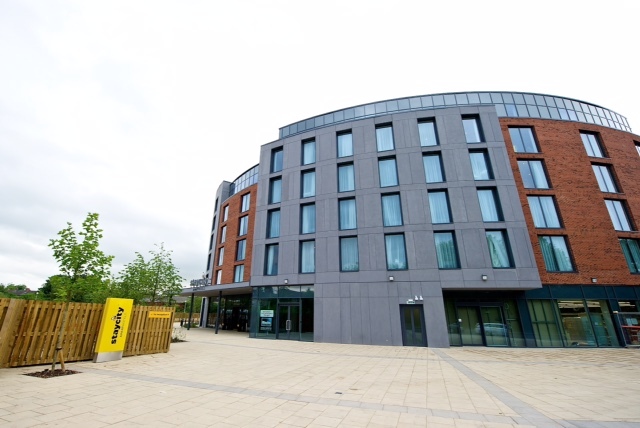 The York Micklegate Travelodge is conveniently located in the heart of the city centre, and less than 10 minutes walk from York train station. It's also just a short stroll away from York Castle Museum, York Barbican, the must-see Cathedral of York Minster, 1,000-year-old Viking ruins at the Jorvik Viking Centre and the historic Shambles for a refreshing alternative to mainstream shops.